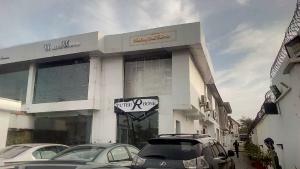 Abuja, the Federal Capital Territory of Nigeria and seat of government, is one of the cities in Nigeria that holds lucrative financial opportunities for all and sundry. 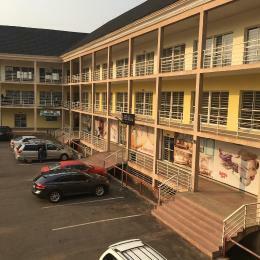 Quite commercialized, Abuja is a metropolis with a lot to offer in the area of business, leisure, and culture as it is home to a number of business organizations and trade ventures within the different districts of the city. 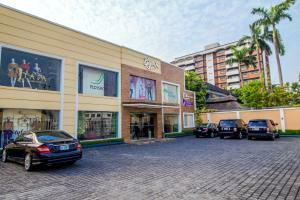 Within the city of Abuja, there are a lot of high-end shopping malls, boutiques, and stalls as well as main markets including the New Wuse Market, Garki International Market, and Friday Muslim Market. 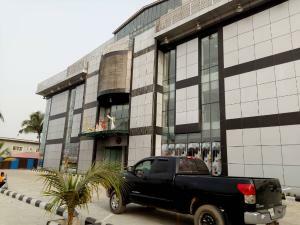 Renting a commercial property in Abuja especially in the Central Business District such as; Garki, Asokoro, Wuse and Utako to mention a few, can be pricey but it promises an increased volume of sale for any business. 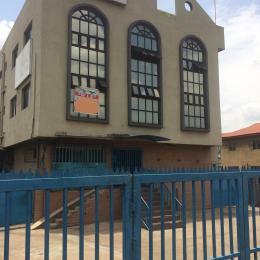 Commercial properties for rent in Abuja such as warehouses, open space, filling stations (tank farms), hotels & guest houses, schools have prices that vary with respect to the location, space, type of property as well as the basic amenities and facilities made available. 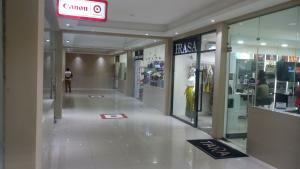 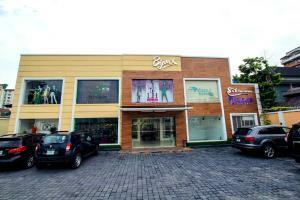 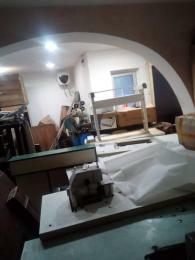 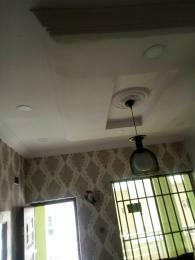 A luxury shop for rent in Wuse 2 goes for N2,500,000 per annum while a 22 square metre shop space in Garki 2 cost N600,000 yearly. 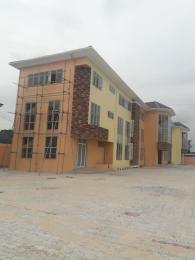 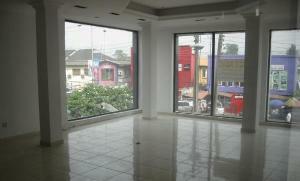 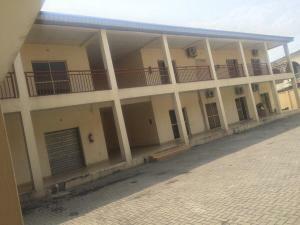 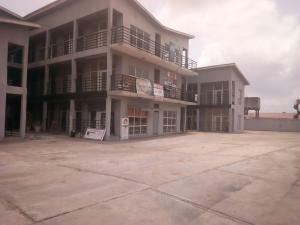 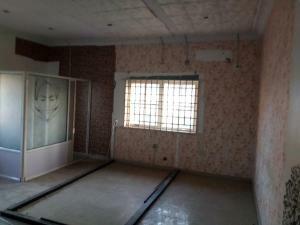 A warehouse for rent in Abuja is within the price range of N2,500,000 to N30,000,000 per year.